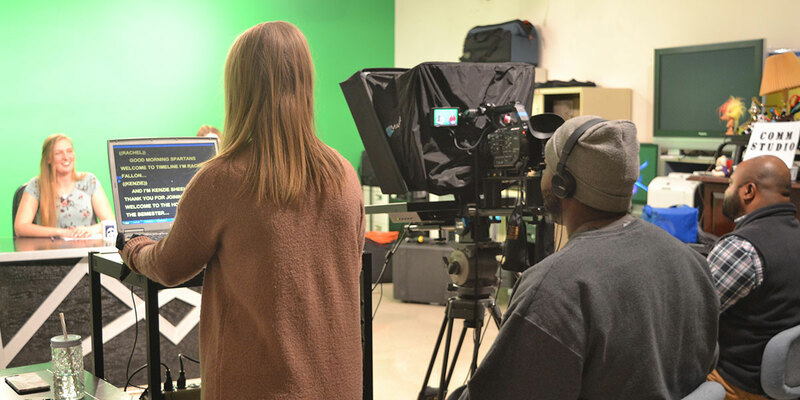 Just when you thought Media Talk couldn’t possibly get any stronger, the Communications Department in the Fine Arts Division at Missouri Baptist University is featuring none other than Missouri Gov. 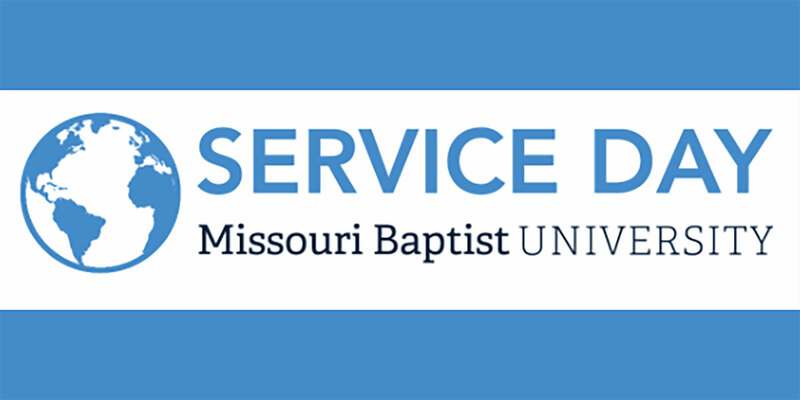 Mike Parson, speaking at 11 a.m. Thursday, Nov. 8, in the Chapel. Gov. 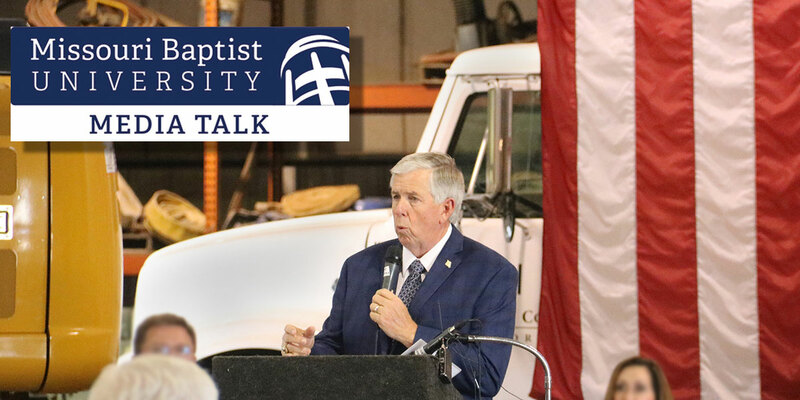 Mike Parson will be the featured speaker at Media Talk, discussing Christian communication and how his faith has informed his approach to taking over the state’s highest office.